This is the simplest tutorial ever, trust me you wont find any problems. Extract the Ulaunch elf software (it must be a 1.00GB iso after unzipping it). Burn the 1.00GB iso on the empty DVD+R using IMGBURN. 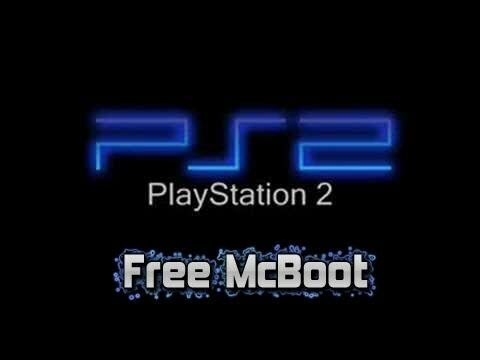 Extract the Free Mcboot software and copy the unzipped folder to the USB FLASH. Insert in the memory card. Insert in the DVD with Ulaunch Elf software. Then Go to Mass and Press "O"
Then Go to Free Mcboot.ELF and Press "O"
Then Go to Multiversion install and Press "X"
Then Just Select "Ok" on all Prompt messages. Then wait for it to install.............DONE :).